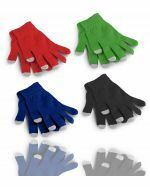 Here at Promotional Items, we are proud to offer an extensive range of highly customisable casual clothes and uniforms. 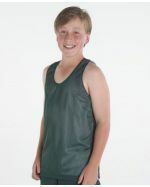 Ready to be branded with your logo or design, our high-quality clothing is available at Australia's best prices. Whether you're in need of printed polos for your business staff, tracksuits for your sports team or t-shirts for a charity event, Promotional Items has you covered. Our range of exceptional promotional apparel is available for branding now and can be delivered to your workplace anywhere across Australia. Not sure on which clothing items suit your latest campaign? Need some ideas on how best to utilise your branding on apparel? Here are some great tips on how clothing matched to your campaign. 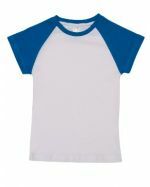 T-shirts are a universal favourite and are ideal for charity events, team building exercises and everyday casual wear. 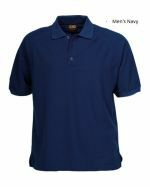 Polos make great additions to uniforms for retail businesses, charity teams and corporate sports groups. Hoodies are an essential winter item and make fantastic gifts for members of sports or academic teams. 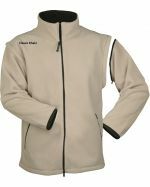 Jackets are an outdoor event item for when your business or community group need to brave the elements. Jumpers & Sweaters are an everyday wear item that provides high exposure when casually worn. 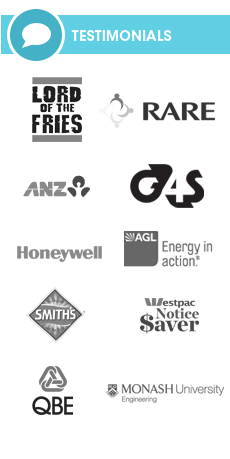 Sportswear for the corporate sports team, youth groups and industry professionals alike. Accessories make great additional gifts to pair with your branded clothing once printed with your logo. 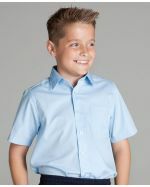 Children's clothing is available in sizes for infants right through to school students. 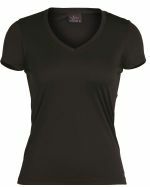 Purchase Promotional Clothing and browse our great range of Branded Clothing, corporate gifts and branded merchandise. Shop with Promotional Items now!